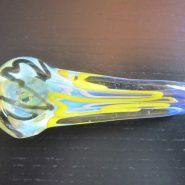 Handmade hammer style glass smoking weed pipe. 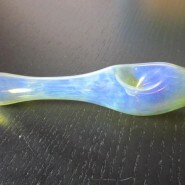 Home > Shop > Handmade red blue glass smoking weed pipe. 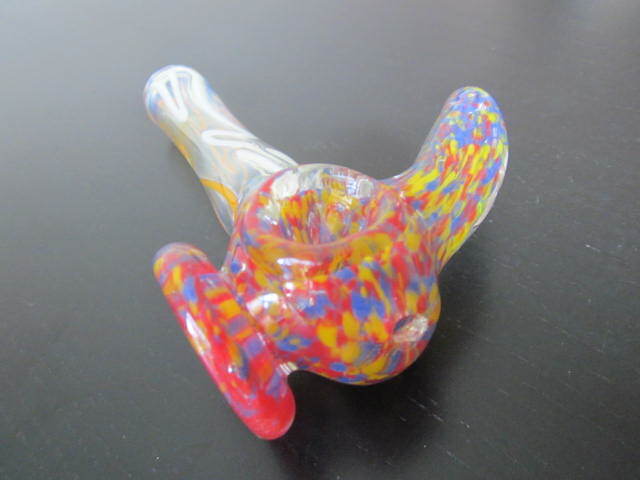 Handmade red blue glass smoking weed pipe. 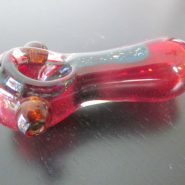 New Handmade red and yellow hammer style glass smoking pipe for weed 5" long. free pipe screens. 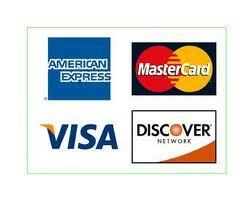 free smoking pipe screens every day. Red and blue like the colors of our great nation the united States of America this one is for our amazing glass smoking pipes . 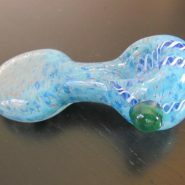 lot`s of spirit in to it we made looks like the real pipe made from solid glass formula to assure great smoking experience at every handmade glass pipes we make. 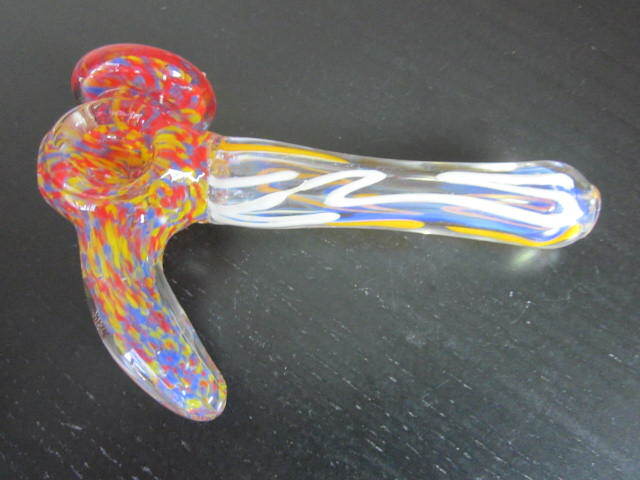 be patriot and get yourself nice glass pipe now!